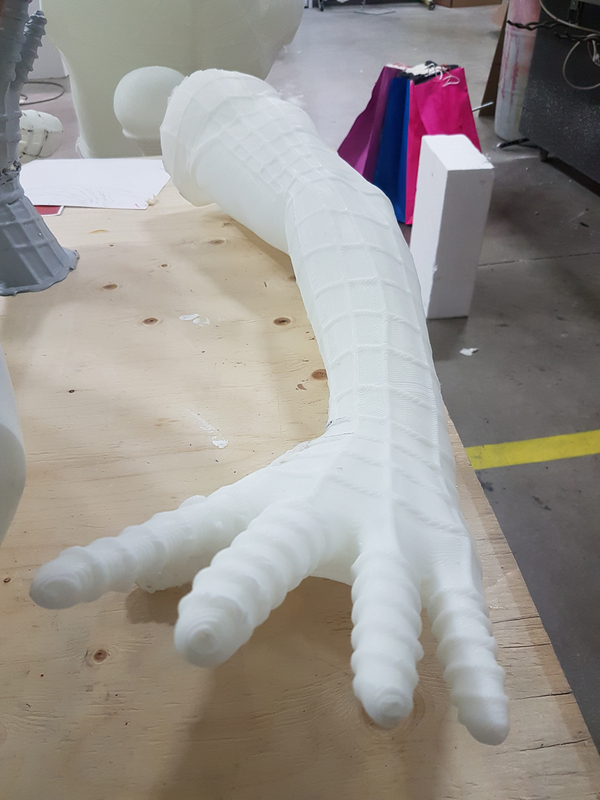 Back in June of 2017 when we announced our grand entry into the world of 3D Printing we couldn’t wait to get to work on this new 3D Printer and see what we could do with it. 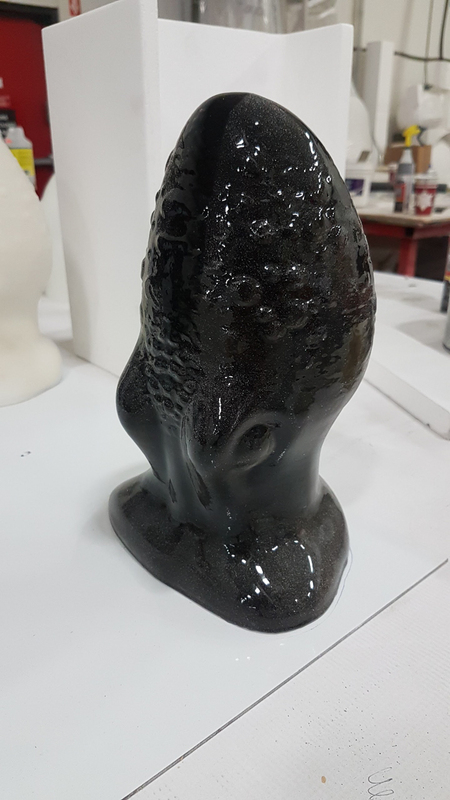 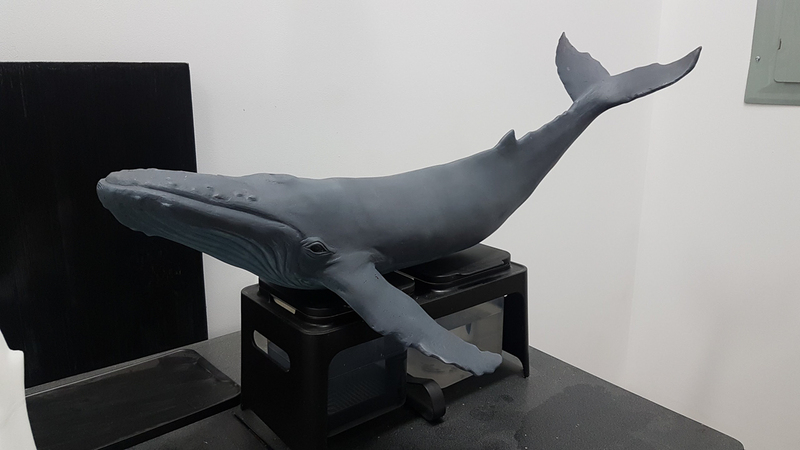 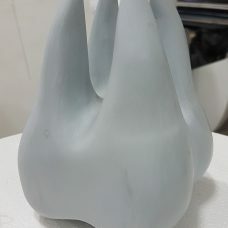 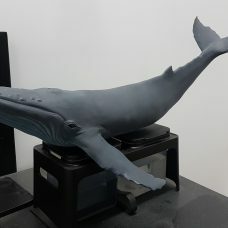 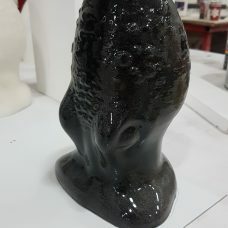 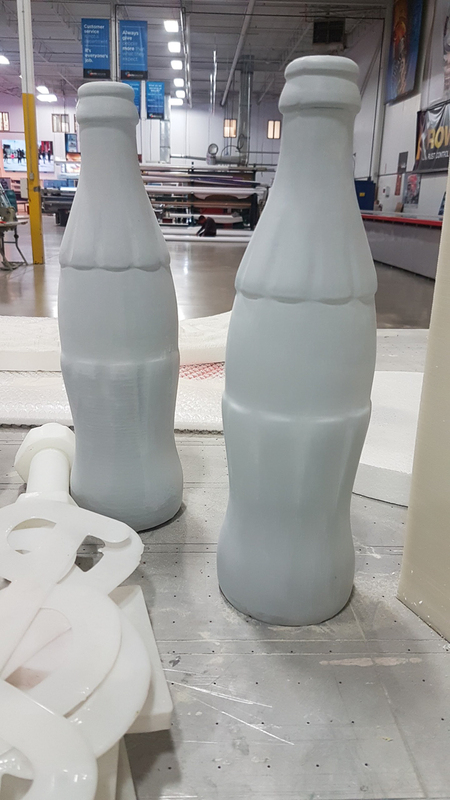 Our 3D Technicians and artists started small by printing some generic but interesting items such as pop bottles and perfume bottles, then we moved onto 3D Printing a whale and a number of other things. 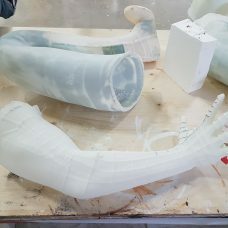 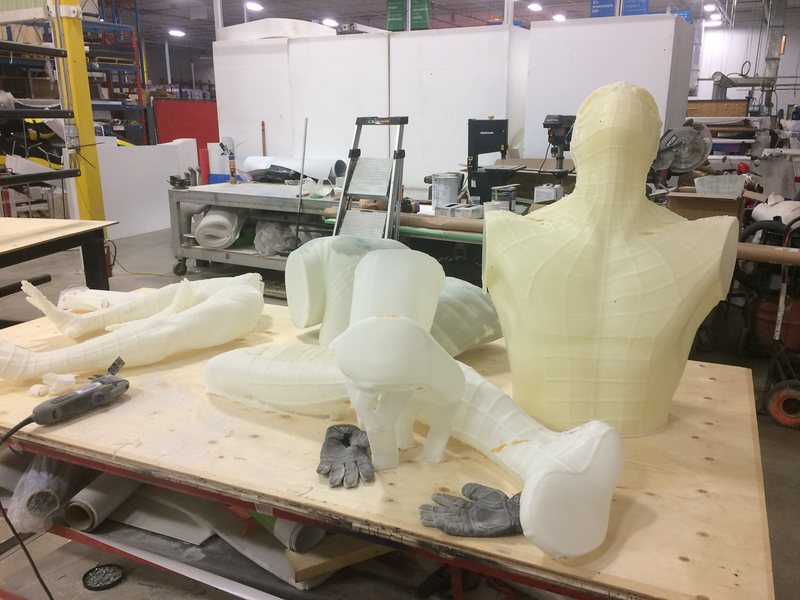 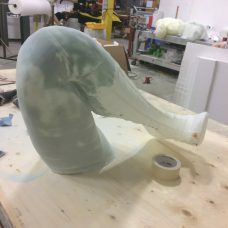 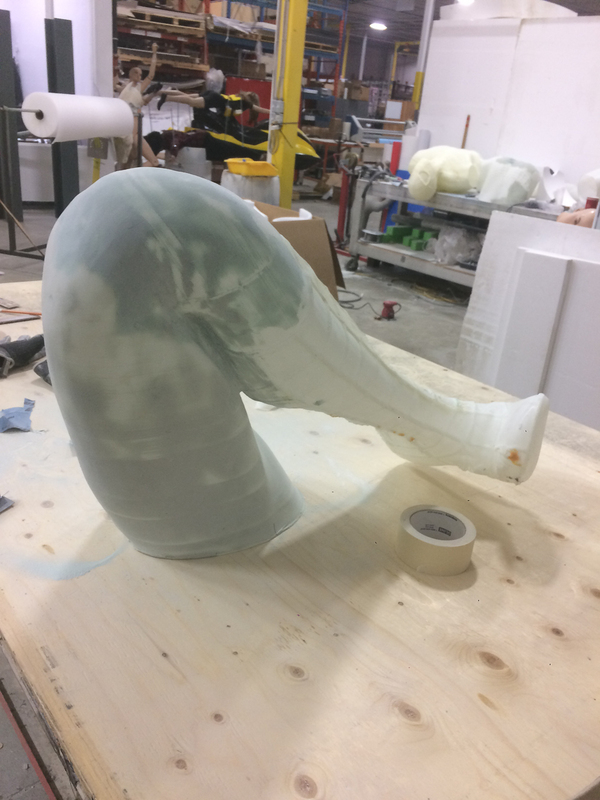 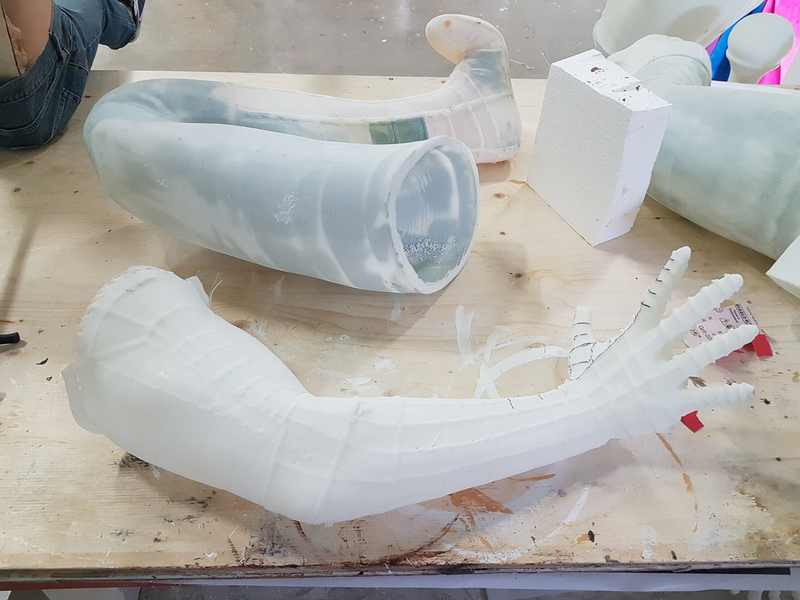 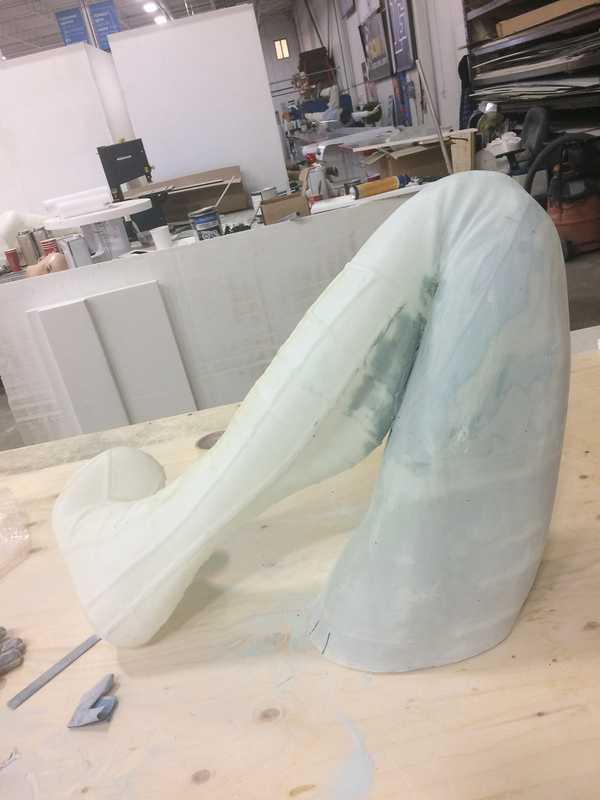 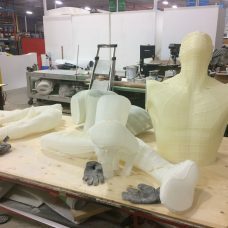 When the team was ready, they moved onto something that would challenge them and force them to take on everything that is involved in proper 3D printing, something that had to be built in pieces, hand sanded, bonded together and hand painted. 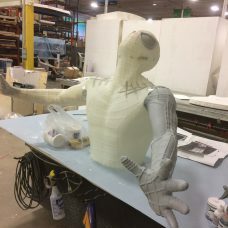 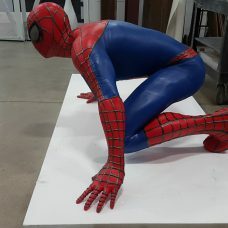 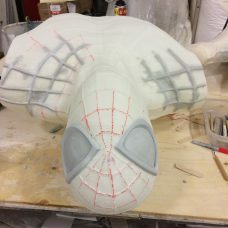 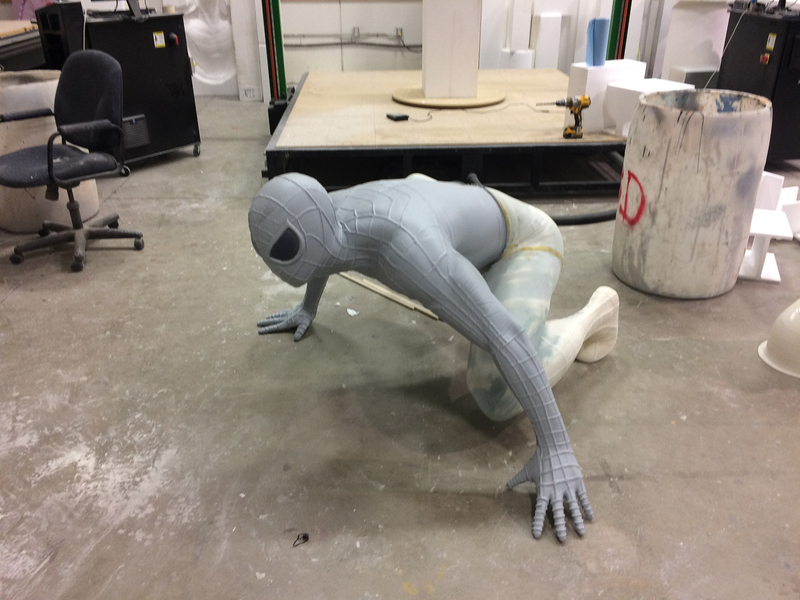 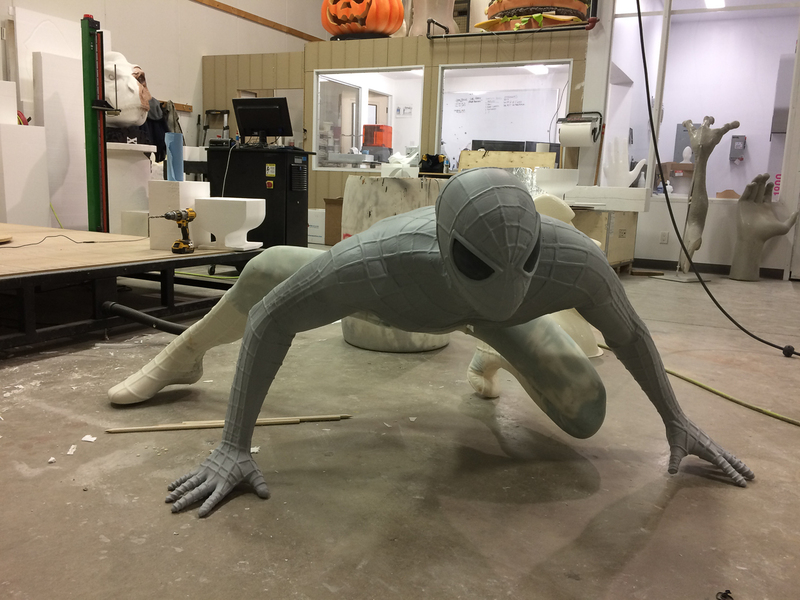 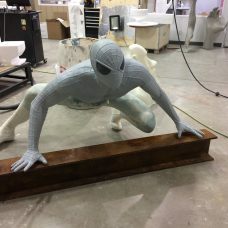 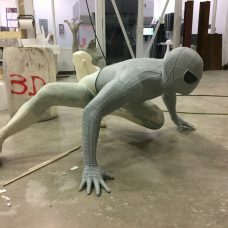 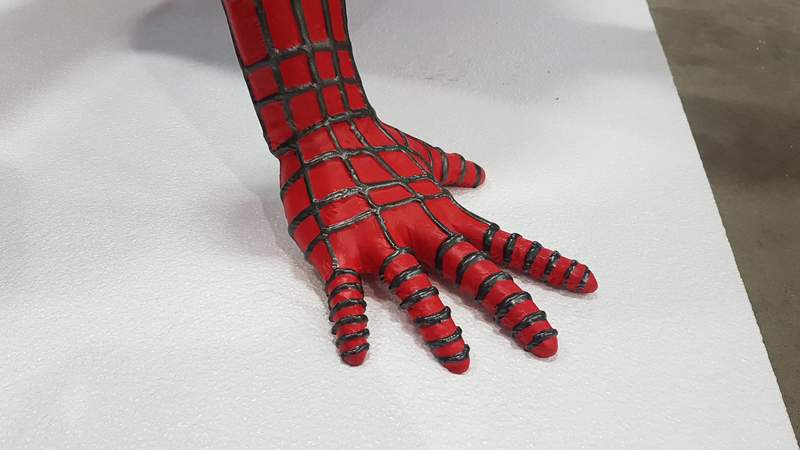 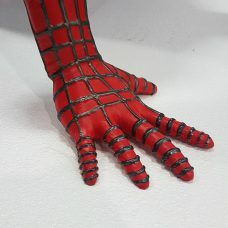 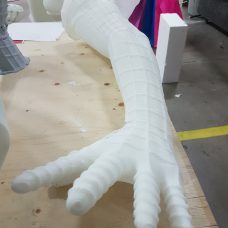 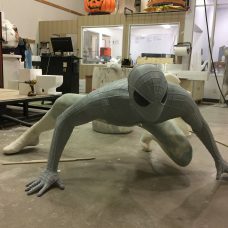 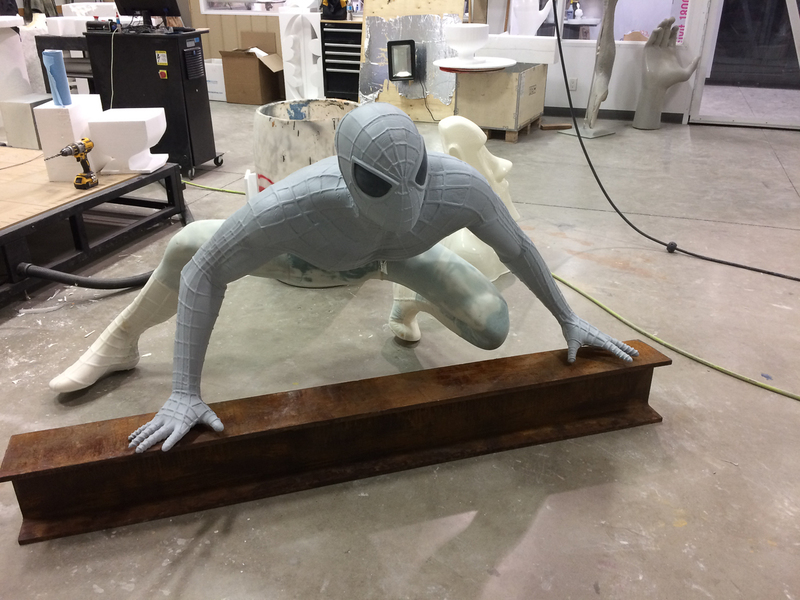 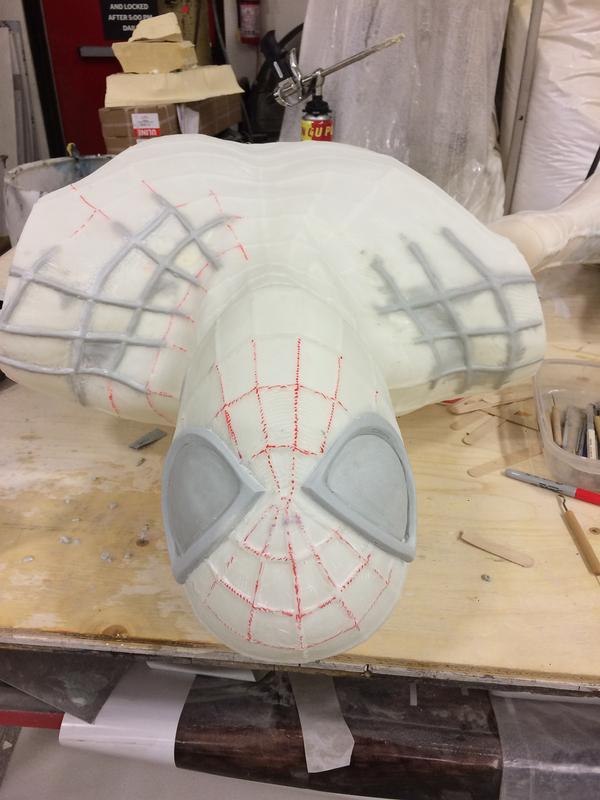 Once the 3D Printing Department decided on their design and downloaded the file it was time to get to work on the next phase, printing the 3D Spiderman. 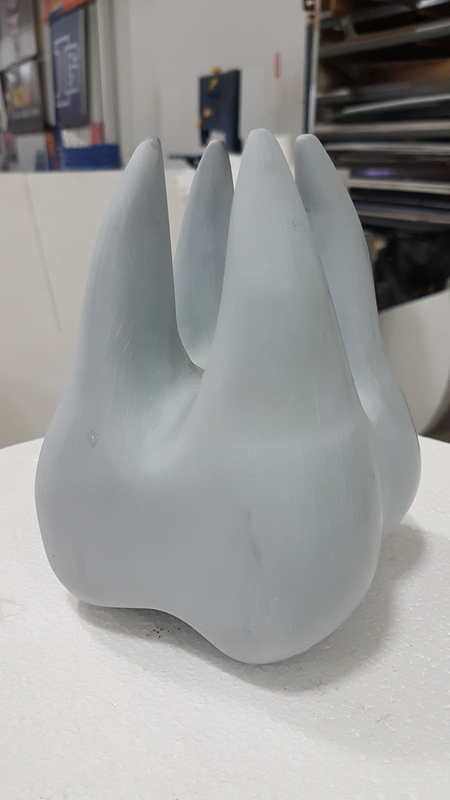 The total printing time for all 8 pieces was approximately 8 hours and it was printed then bonded together using Dimengel. 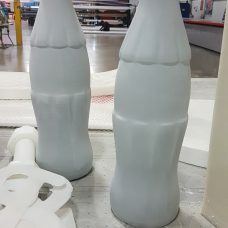 Once printed the pieces had to be individually hand sanded and treated, then the team put all 8 pieces together and proceeded to hand paint the whole thing. 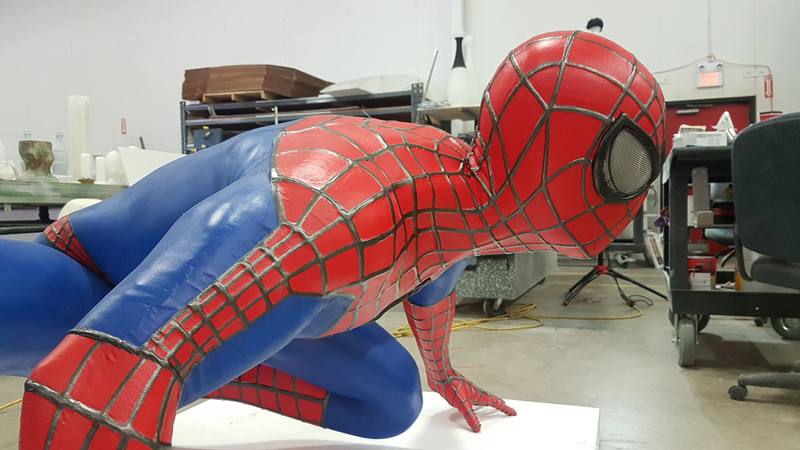 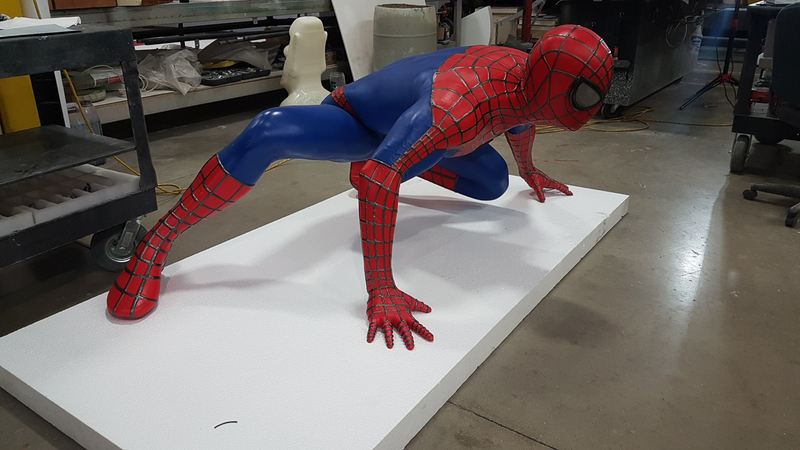 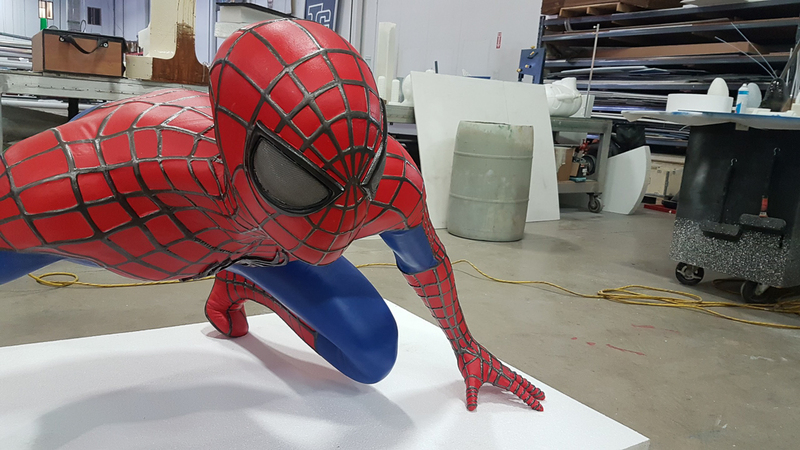 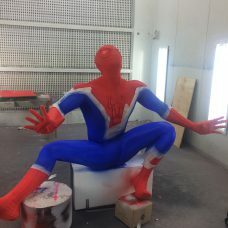 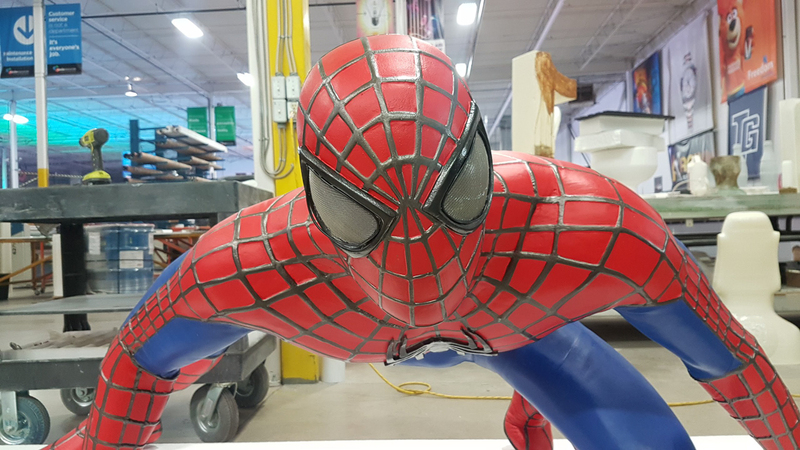 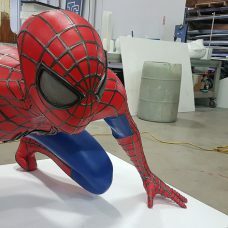 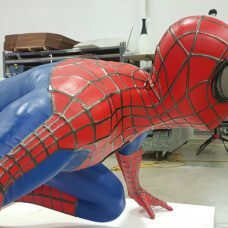 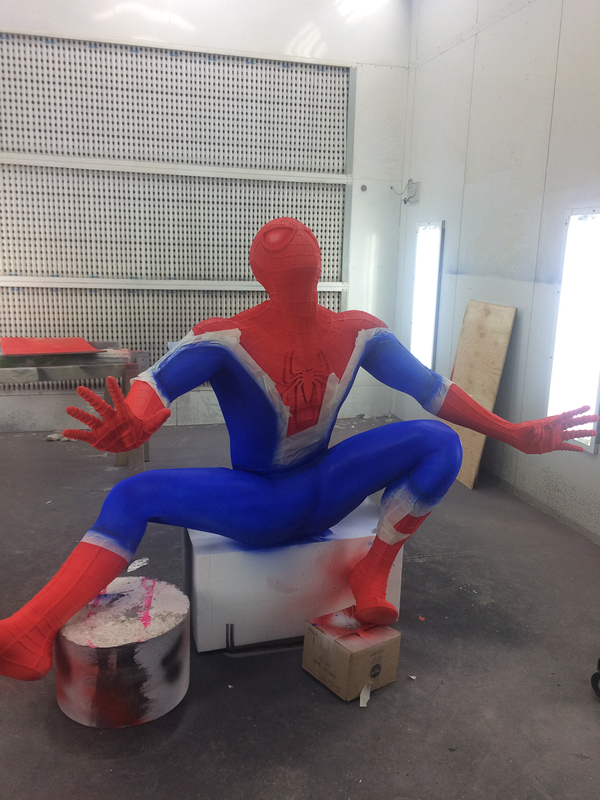 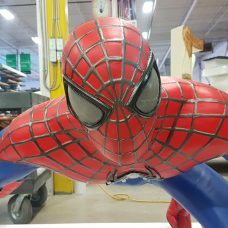 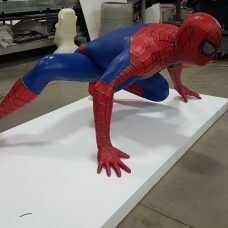 Finally, they added the finishing touches and our lifesized 3D Printed Spiderman was completed! 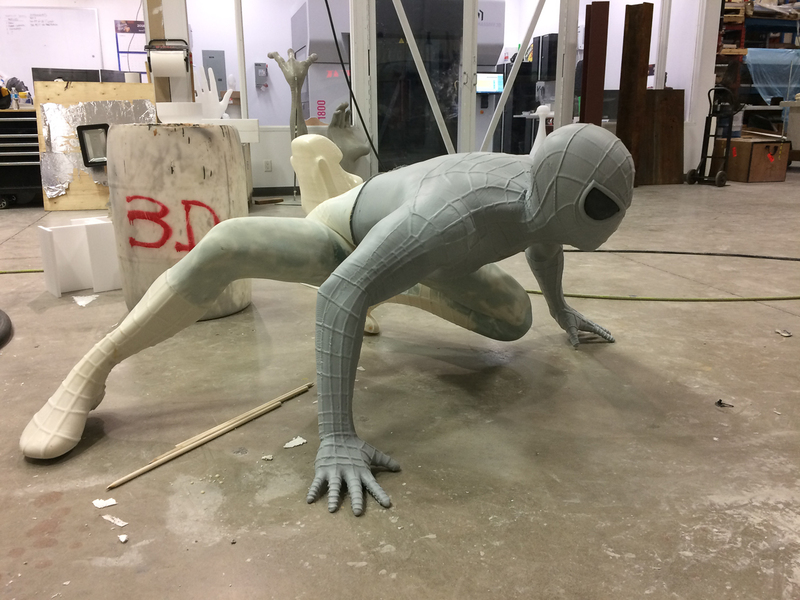 Looking for a 3D Printed Masterpiece? 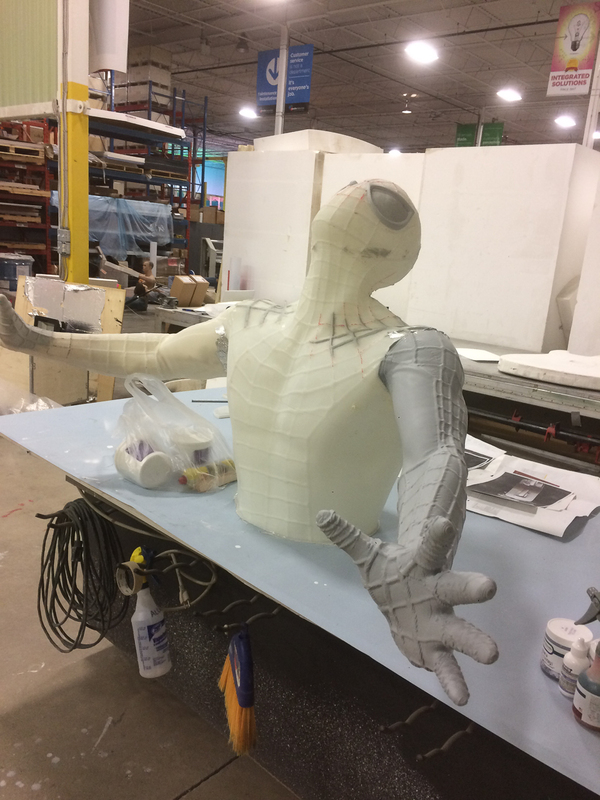 Fill out this form below and we’ll be in touch with you right away!